Diamond has developed an advanced COTS MIL-38999 style connector that demonstrates exceptional performance in demanding optical applications. 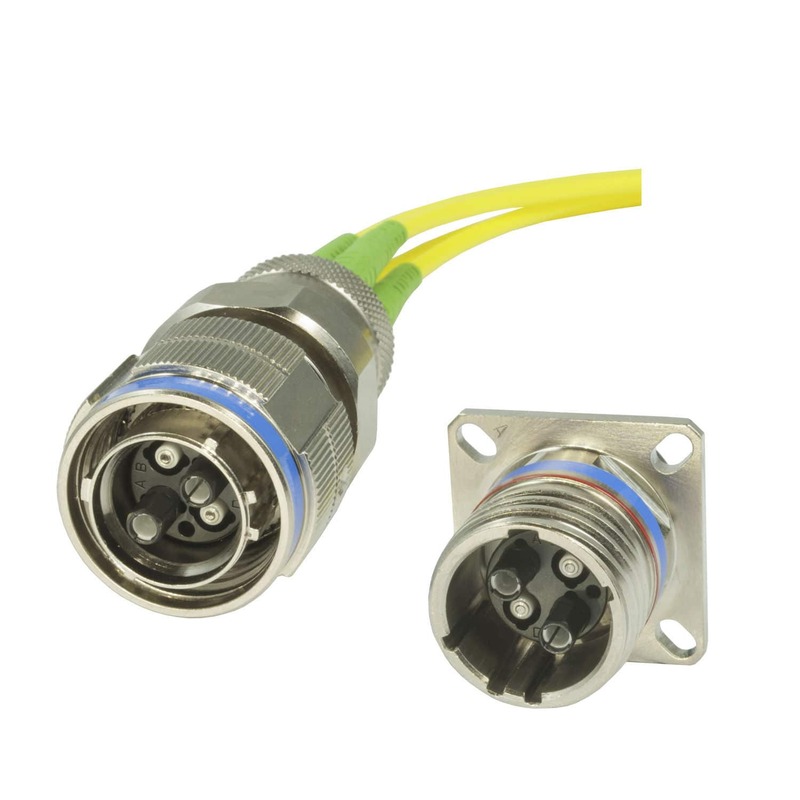 For the first time, rugged 38999 connectors are available for use with small-core single mode fiber, polarization-maintaining (PM) fiber, and other specialty fiber types. Built around the innovative Diamond Multipurpose (DM) insert, the connector incorporates four (4) termini with Diamond’s two-component ferrules, assembled with the company’s Active Core Alignment (ACA) process for unparalleled core concentricity. Also available are electrical contacts for hybrid E/O applications. Furthermore, Diamond splice-on termini for repairs can be field terminated with the Diamond ZEUS D50 HE fusion splicer.